If a tree has fallen on your lawn, you might be wondering whether it’s safe to use as firewood. Each year, thousands of U.S. homeowners awake to find a fallen tree on their property. 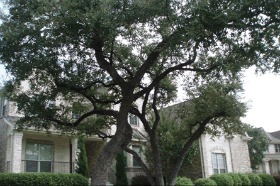 Trees can fall from strong winds, wet soil, ground erosion or disease. But once a tree falls, you’ll need to remove it to protect your lawn from damage. So, can you use a fallen tree as firewood? It’s generally safe to harvest firewood from a fallen tree. However, some trees offer better firewood than others, so you should consider the species of tree that has fallen on your lawn. Generally speaking, hardwood species offer better firewood than softwood species. Hardwood trees are denser and contain less resin/sap than softwoods, meaning they burn hotter and last longer. Examples of common hardwoods include beech, hickory, cherry, ash, maple and oak. Examples of softwoods include cedar, spruce, yew, pine and redwood. 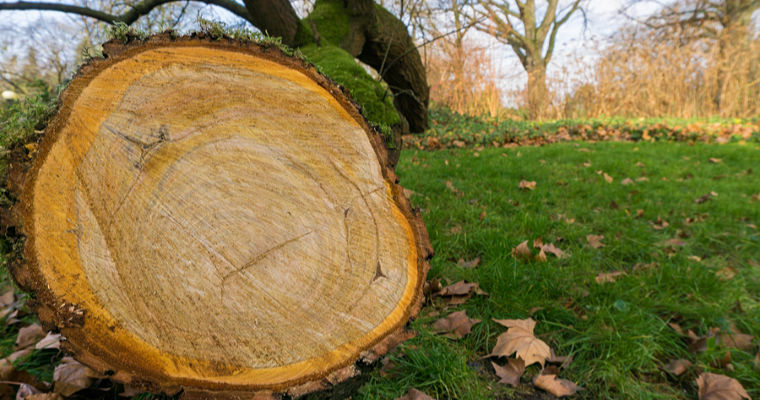 Try to identify the species of tree that has fallen on your lawn. If it’s a hardwood, it will offer the best possible firewood. If it’s a softwood, you may want to hire someone to remove the fallen tree rather than harvesting it for firewood. When harvesting a fallen tree for firewood, use a chainsaw to cut small logs measuring about 16 inches long and 3 to 5 inches in diameter. Some homeowners cut larger logs to save time and energy. Unfortunately, larger logs are more difficult to light. But with nothing more than some kindling, you can start a fire using small logs measuring no larger than 16 inches long and 3 to 5 inches in diameter. You won’t be able to use firewood from a tree immediately after harvesting it. Although it may look dry, freshly cut wood contains lots of moisture buried deep within its pores. To improve the quality of your homemade firewood, you should wait for it to dry. After harvesting small logs from the fallen tree, stack them outside where they are covered but off the ground. After about six to 10 months, the wood logs should be dry enough to use as firewood. This drying process, known as seasoning, is essential to creating high-quality firewood. If you don’t plan on harvesting it for firewood, consider having the fallen tree professionally removed. The longer it sits on your lawn, the more damage it will cause your grass and plants. 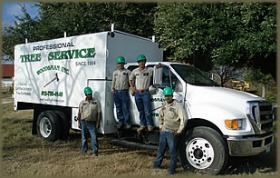 Contact a professional tree removal company to have it removed.